And took them out of their hands in Great Britain. They promised the population that they would be safe, that crime would reduce to almost nothing. It didn\’t happen. In fact, crime increased. Crime with knives increased. So now they will ban the knife. The good news is that if we ever do get that assault rifle ban, followed by a handgun ban, followed by a ban of anything that can shoot bullets, the “Banners” will still have a banner year of banning all the other ways with which people kill other people. Violent crimes haven’t gone away with the UK’s gun control. They’ve actually gone up. Britons suffer 1,158,957 violent crimes per year, which works out at 2,034 per 100,000 residents. The U.S., meanwhile, has a rate of 466 crimes per 100,000 residents, which is lower than France’s, at 504. Instead of gun crime, the UK worries about knife crime. And has been practicing knife control. 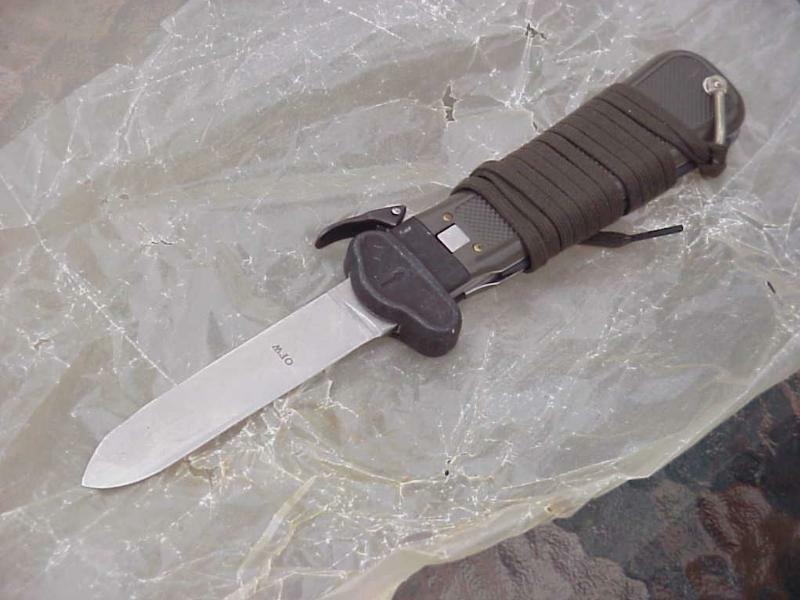 The UK outlawed the switchblade and gravity knife in 1959. In 1988 possession of a pocket knife with a blade larger than 3 inches in public became illegal. In 1996, it became illegal to sell a razor blade to anyone under the age of 16. Despite all that knifepoint robberies rose by 10 percent this year and there are some 60,000 stabbings each year. So the push is on to outlaw long kitchen knives. Once that’s done, surely utopia will be at hand. Certainly no law-abiding person needs a long blade kitchen knife. No one is talking about outlawing all kitchen knives. Just the ones with long blades. 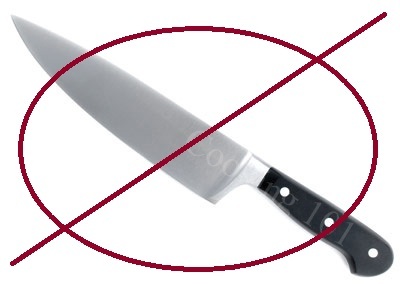 No reason for anyone to go beyond a paring knife anyway. The chefs say so and what does Julia Child know anyway. Take a good look America. This is where we’re headed under liberal dominion. I suppose the 10 top chefs they asked were vegans. I need a long, sharp blade to filet fish. Need a long, thick blade to butcher a kill. Heck try to carve a roast or a turkey with a steak knife. I need a very sharp long knife (and sharp fork) to do that too. You cannot legislate safety for every situation. You can kill with a steak knife, razor, heck a very sharp Swiss Army Knife. Unless you have a cop following each and every person 24 hours a day, 7 days a week, 365 days a year, you will never prevent murders. I suggest every person who cooks, who carves, who loves their freedom to rise up and strike a blow for freedom and kill this stupidity before it gains any grounds with the ruling Elites.